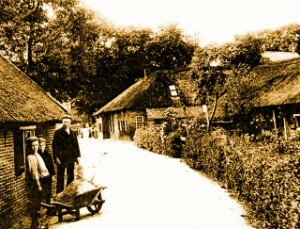 In the late 1881 it was Jacob Willard who started in Laren ( N- H ) his business as a weaver with his own factory, where the production in those days existed in making cloths and covers for cows, all made by hand. In 1919, two mechanical weaving machines were bought to enlarge the production capacity. It was around the years of 1935 that Steffen Willard started making 100 cm width carpets (boucle and sisal). The in Holland famous and well known “Jabo” carpet. Five years later they started producing woolen carpets. At the end of the sixties the complete carpet factory business in Holland was under pressure of the wall to wall carpets which were now coming up from America. For that reason, the decision was made by this third generation of Willard to start a wholesale trade company with carpets as their main product. 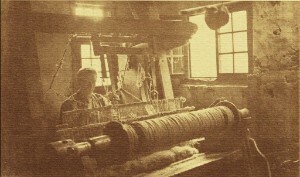 Nowadays Jacob’s son Jan Willard (already 41 years in this business) picked up the old craftsmanship of making carpets. So there won’t be a delay of a tradition in generations. The only difference now is that the factory is not any more based in Holland. The sales department however still remains in Laren NH Holland. 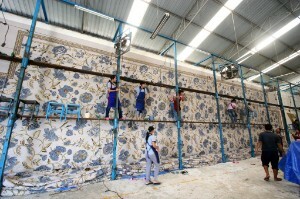 His experience, during those 37 years, made him start producing hand tufted wall to wall carpets and rugs, for his special clients since years. The best artisans you can imagine, are working –sometimes- for weeks or months, on a custom made carpet order.